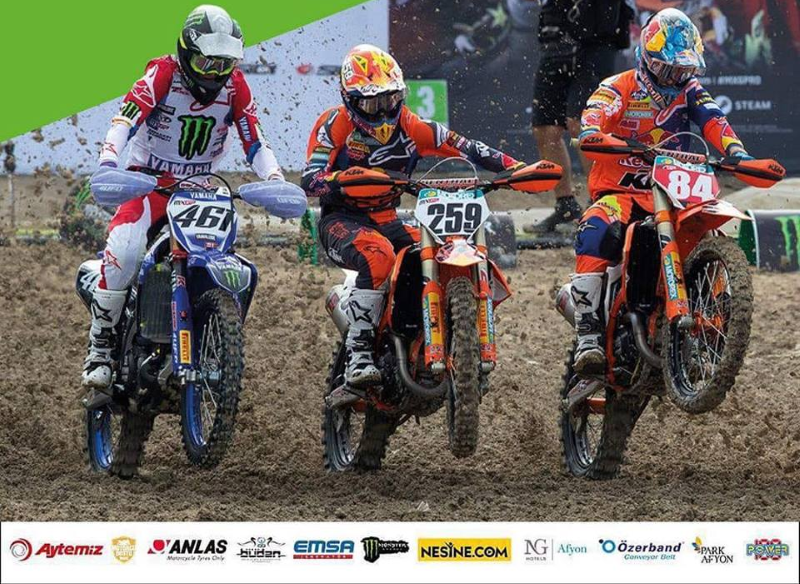 As the MXGP heads to Turkey this weekend for the first time in a number of years, Anlas Tyres are pleased to confirm that we are one of the national sponsors of our home round in 2018. With just three rounds to go to the end of the season, things are getting tight in the race for the various titles at stake at the riders head to Afyonkarahisar to the South-West of Ankara. The Afyon Motor Sports Centre is traditionally a hard pack circuit, and promises to offer a real challenge even to those riders at the very sharp end of their respective classes. With more than 30 events taking place across an action packed weekend of racing, Turkey is definitely the place to be for any die-hard motocross fans on 1st and 2nd of September. Offering a number of adventure and enduro tyres as part of our wider 2-wheel only range, the MXGP of Turkey will be a great opportunity to showcase everything that our tyre brand has to offer. You can find out more about our products using the ‘Tyre Range’ option on the menu at the top of your screen. Next Next post: Winter Grip 2 Tested… In Summer!